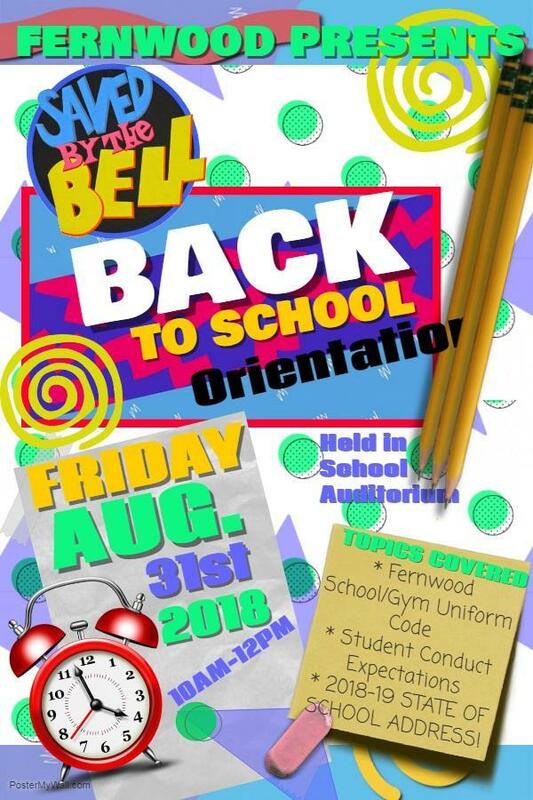 Please Join us for our 2018-19 Back to School Orientation!!! Friday August 31st!!! Meet your child's teacher, buy gym and school uniforms and pay your school fees all in one day!!! !